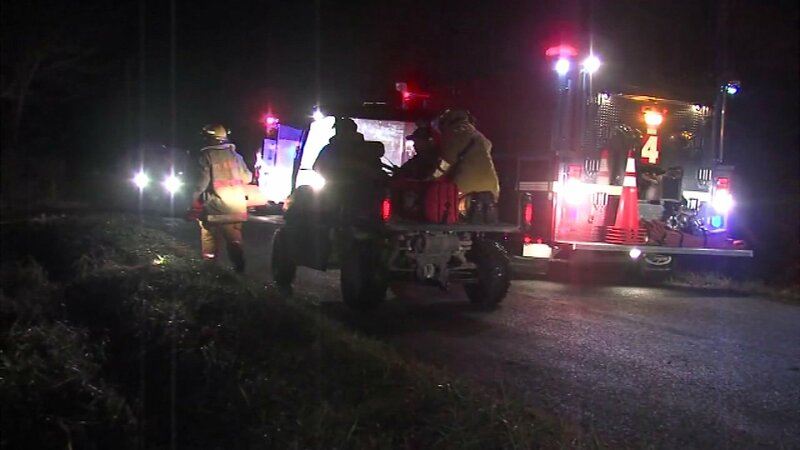 VIENNA, Ill. (WLS) -- Four people were killed in a small plane crash near Vienna, Ill. The single-engine plane crashed in a wooded area around 8 p.m. Saturday. Two men and two women from Iowa died at the scene. Witnesses reported seeing the plane flying low before it went down.